The increasing tax burden on landlords is likely to result in increased rents, according to research from the Intermediary Mortgage Lenders Association (IMLA). While rental prices continue to be subdued and below the rate of consumer price inflation across much of the UK, as reflected by the latest ONS data, landlords are now facing the challenges of increased legislation and changes to mortgage interest tax relief. The association predicts that gross buy-to-let lending will drop 6% to £36bn this year and £35bn in 2020, with landlords acquiring 59,000 buy-to-let properties in the coming year, down from 66,000 last year, reducing the supply and much needed properties in the private rented sector. 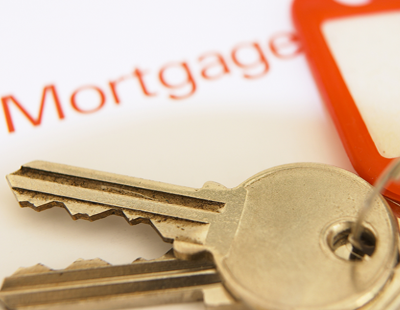 The IMLA forecasts that gross mortgage lending will total £269bn in 2019 – a similar level to last year – with remortgaging set to remain roughly unchanged year-on-year at just over £100bn. Davies commented: “UK Finance figures showed that in Q3 2018, new buy-to-let loans for house purchase were down 15% on Q3 2017 numbers and 50% lower than three years earlier, when the first government changes were announced, marking the end of a period of growth in the stock of private rental dwellings. “With landlords set to feel the pain of increased costs and legislation for several more years, the government must act to ensure that no additional measures that risk further eroding the health of the Private Rental Sector are introduced, and that the number of available rental properties does not decrease still further. 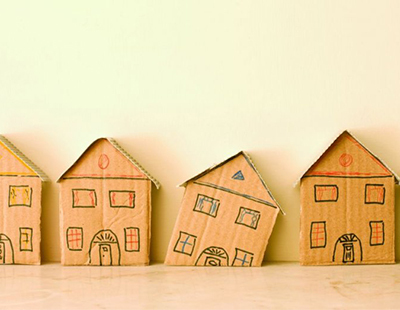 Poll: Do you think the increasing tax burden on landlords is likely to result in increased rents? Market forces will prevail. Tenants can only pay what they have. Buyers set the price (rent) by what they pay not sellers. Not when there is a shortage of good quality rental properties. 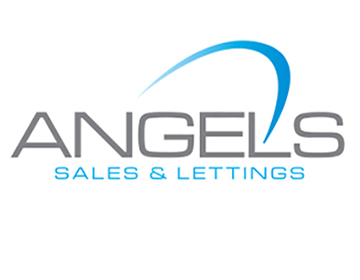 Poor quality landlords might suffer but not those who have several prospective tenants after their properties. I find that most of the usual commentators on here just put up rents all the time to cover increased costs. I am in total agreement with you on this, as in my area, market forces determine the rents that it is possible to obtain. Unfortunately, supply and demand seem to have no great bearing on the matter, you can ask what you like, but if tenants cannot afford it, then you will not let it out, it's as simple as that. 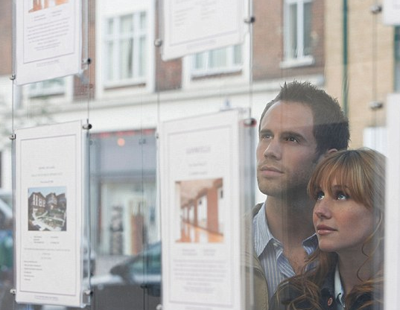 Many landlords will sell their rental properties as a result of higher tax and regulation. Market forces will prevail as a reduction in supply and same demand will cause prices to rise. Landlords that have borrowed too much will likely sell some off to reduce borrowings. Too many people out there seem to think all landlords are mortgaged up to the eye balls, this is not the case many of us own our properties with no borrowings which puts in a much stronger position. Rents will increase to cover our overheads, but it will not happen over night it is likely to happen over the next couple of years as new tenants move in. I don't believe there is a maximum rent that tenants will not afford. There will always be someone who will rent no matter what the alleged top market rent is. If LL cannot achieve the rent sufficient to cover increased costs then they might as well just sell up. With no prospect of any real growth in property prices few LL will wish to subsidise or run at a loss. My rents are increasing £100 pcm for the next 4 years purely to pay for S24. I really don't care if tenants don't wish to pay this it will be a very convenient excuse for me to sell. I always seem to be able to find someone who will pay my desired rent. If this stops being the case then it is pointless me remaining a LL. This as I would be running at a loss caused entirely in my case by S24. Fortunately I am not subject to other cost pressures other LL are suffering from like Selective Licensing and increased LA fees. Had this been the case then my properties would simply be unviable and I would have sold up by now. Providing I can keep on achieving the rent increases sufficient to pay for my costs plus a RTI then I remain viable. If not then my capital would be better off sitting in a savings account. I do not intend to subsidise my tenants' lifestyles. Rent increase pressures really only apply to the 50% of the PRS that is mortgaged. The other 50% can be ignored as they simply aren't relevant. They can afford to charge lower rents as the only effect would be slightly reduced income for them and I say so what poor dears. It is only the leveraged LL and potentially more particularly the mortgaged sole trader LL that is really subject to needing rents to increase. They are 25% of the market and need rent increases to pay for S24. Such increases are in effect a Tenant Tax. Without S24 my rents would increase by about £50 pcm every year. Now it is £100 for the next 3 years. After that I could reduce as I will have achieved what is needed to pay for S24. Essentially I would have a become a Govt Tax collector. If I cannot achieve sufficient rent to pay for S24 then I will sell up leaving 10 tenants homeless. Unencumbered LL are totally superfluous when it comes to debating rent increases. All they would suffer from is a reduction in income. This might be annoying but it certainly doesn't put them out of business like it does with a leveraged LL!!! The mortgaged sole trader LL is still a vital part of the PRS and there is simply no scope or capacity for them to be converted into corporate or unencumbered LL to avoid S24. Like it or not tenants will have to pay increased rents. They will first use the unencumbered and coprporate LL but that will mean eventually having to go to the more expensive sole trader as that will be where the remaining supply is. Not easy to convince HMRC you are operating a business. Of course a very small minority will be able to do as you suggest. It is an avenue simply not open to most sole trader LL. It is also a fact that pulling out income from an incorporated business is far from easy or even worthwhile over a certain amount or depending on domestic circumstances. Deleveraging by whatever means is a far more effective policy. So you saying as long as you in a partnership as opp to sole trader you can incorporate? Mt Khan there are many ways of not being a sole trader LL . But you need to seek professional advice. But there are possibilities depending on individual circumstances. The matter needs to be considered from a holistic perspective. Sorry only works if u have 12 or more and do more than 20 hours per week it is a no brainer for large mortgaged portfolio landlords who house a huge chunk of tenants in the PRS appologies not expanding in more detail.